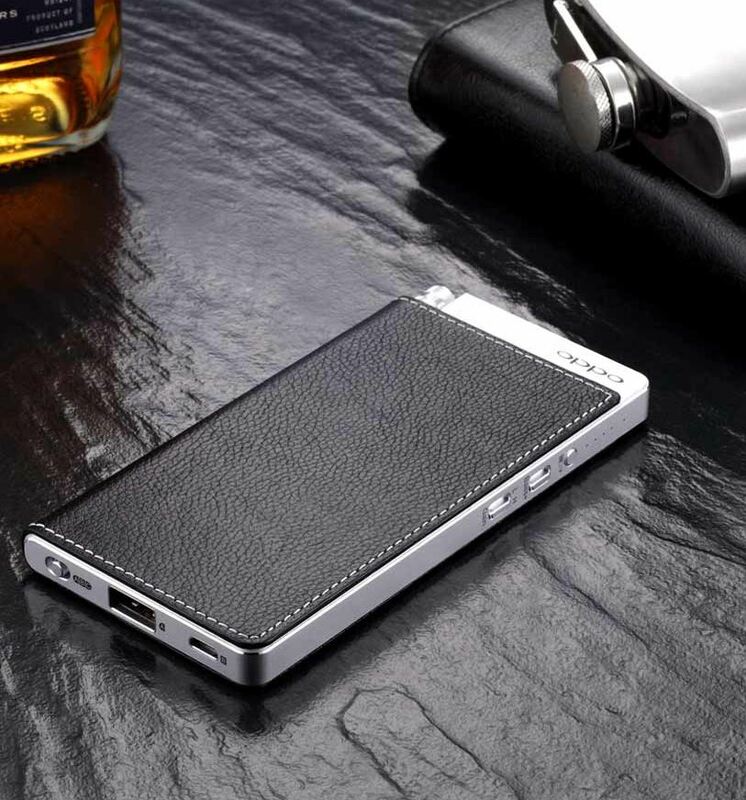 For more information on any of our products please email us now. If you would like to purchase any of our products call us on 0118 982 0402. 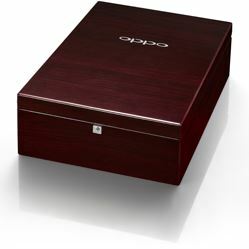 Oppo have been well respected for their high end performance at an affordable price for many years. Reviewers rave about them and our customers love them. UDP-203 4K Ultra HD Blu-Ray player ! 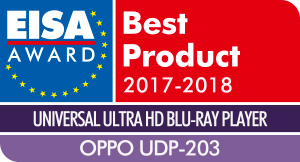 The OPPO UDP-203 4K Ultra HD Blu-ray player provides an unmatched A/V experience to home theatre enthusiasts. Drawing from over a decade’s worth of experience in advanced imaging processing technology and high fidelity audio performance, the UDP-203 is the ideal source to complete the ultimate home theatre and sound room. 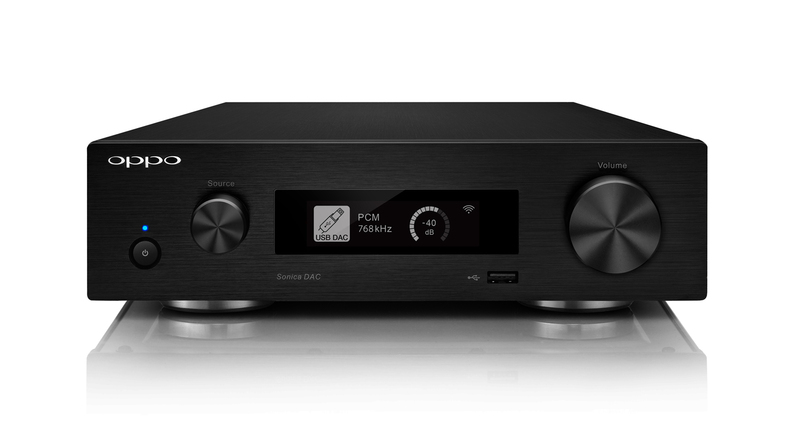 Drawing from over a decade’s worth of experience in advanced imaging processing technology and high fidelity audio performance, the UDP-205 is the perfect choice for discerning enthusiasts. The UDP-205 provides reference level sound quality through the analogue outputs, improves the clock precision of the HDMI audio output and increases the power of the built-in headphone amplifier. For the analogue output stages, the UDP-205 utilises two flagship ES9038PRO DACs, which are the flagship of the ESS SABRE PRO series delivering best-in-class audio performance. 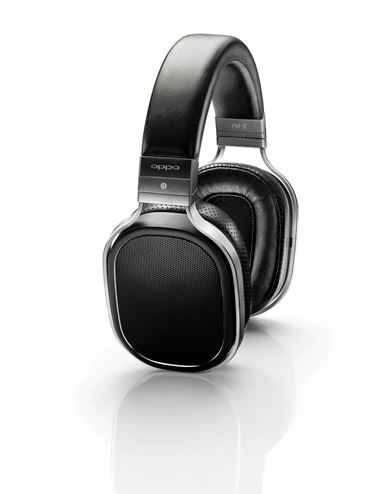 The Oppo PM-1 Headphones promised to be something interesting, and when our first pair arrived, we eagerly dug them out of the box to have a look and listen. First impressions were, well, impressive! – the headphones are nestled in a beautiful looking presentation case, which sits in a flock lined box, sitting in a foam protective support in the outer Oppo Box. Included in the presentation box is a long 1/4″ cable, to plug into your conventional headphone output, and in the outer box is a padded headphone case including alternative ear piece pads, and a shorter 3.5mm jack cable for use with portable devices. The Headphone cable splits at the headphone end and plugs into each earpiece, via a skinny 2.5mm mono jack into the bottom. 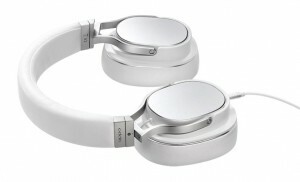 When put on, the Oppo PM-1 headphones were incredibly comfortable and secure, without clamping onto my head like a vice. 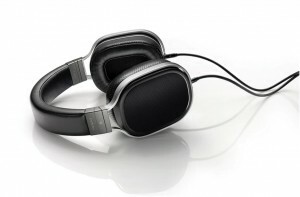 The sound was superb; crisp but not sharp, smooth but not flattened, with strong, but not overly-so bass. I was really impressed and quite happy to go on listening (in the name of science!) all afternoon. With a price-tag of £1099, these are not cheap, however they ooze luxury at every step of the way, and after a while feel like a complete bargain at this price! 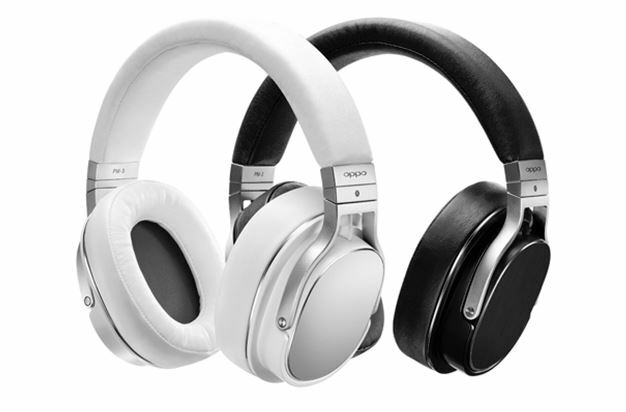 The technology inside the Oppo PM-1 headphones is worth talking about as this is where they differ from the majority of headphones. These use a Planar Magnetic technology, which is the equivalent of swapping around the electric and magnetic fields from the conventional layout. 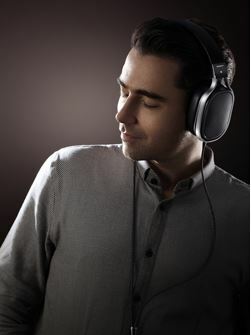 The objective is to create a flat wave-front for the sound entering your ear, with a transducer that is as linear as possible, with all elements and frequencies of the audio in phase. This all sounds like impressive science, and Oppo go into it in some detail on the Oppo web site as they are obviously proud of their achievements. It all makes for interesting reading for those with a scientific mind, however the key component is the end listening result, which to my mind, is superb! There is also a link here to a detailed technical description of how Planar Magnetic headphones work compared to conventional designs.